When timid, ten-year-old Fanny Price is plucked from her large, raucous and somewhat impoverished family in Portsmouth to live with wealthy relatives in Mansfield Park her life is changed for ever. Immediately forming a strong attraction for her cousin Edmund, she develops into a genteel and mature young woman, whose love for him remains undimmed despite the diversion brought into both their lives by the attractive but morally bankrupt Crawfords. With its suggestion of adultery, and written with all the wit and style of the mature Jane Austen, this is the work of a writer at the peak of her powers. It was published in 1814, and unlike its predecessors, Pride and Prejudice and Sense and Sensibility which were revisions of her juvenile writing, Mansfield Park was completely original. 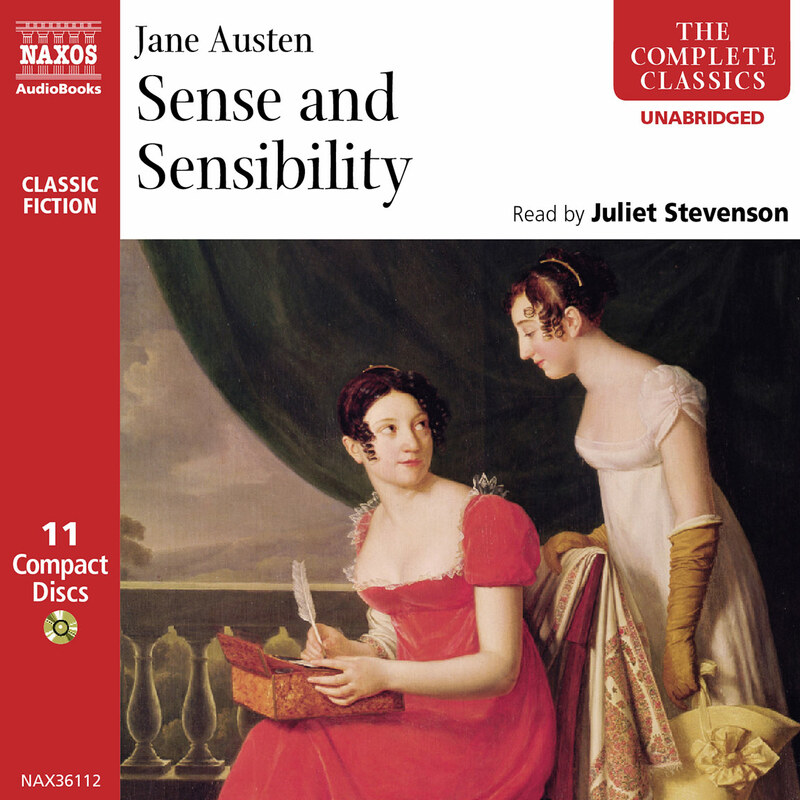 Like its heroine Fanny Price, who develops during the course of the story to reach maturity, Jane Austen’s third published novel was a much more mature work from a writer of increasing experience. 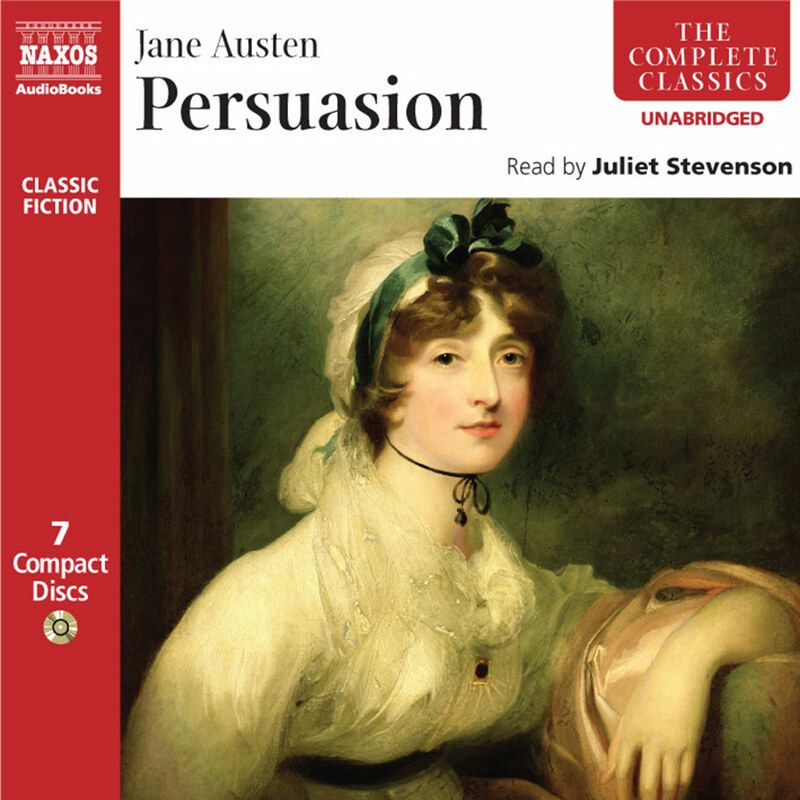 The audiobooks I most cherish are Juliet Stevenson’s unabridged readings of Jane Austen, all of which are now available from Naxos AudioBooks. Austen’s novels were written in the knowledge that they would be read aloud: it’s easy to imagine both chuckles and tense intakes of breath as their characters display foibles familiar to all of us, get into scrapes and misadventures, and emerge stronger and wiser. 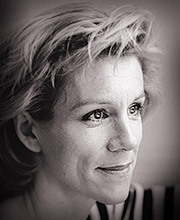 Silver-tongued Juliet Stevenson makes herself the personification of Jane, never overplaying her low-key sarcasm or missing a necessary emphasis. I’ve just whiled away a cold with the one I know least well: Mansfield Park, the tale of how timid Fanny Price charmed the hearts of her wealthy and worldly relatives. Jane Austen was born on 16 December 1775, the seventh child of the family. At that time, her father was Rector of the Hampshire village of Steventon, near Basingstoke. She became a well-educated young woman: together with her sister Cassandra she was sent to good boarding schools in her early years, before continuing her education at home with her father. By the time her first novel reached publication Jane was in her mid thirties, but in fact had already been writing for many years. Her earliest pieces, written when she was just a girl, were for the amusement and entertainment of her family, and she particularly enjoyed penning burlesques of popular romances. A History of England by a Partial, Prejudiced and Ignorant Historian was one of her early, unpublished works and suggests her natural gift for gentle irony, a style which is evident throughout Mansfield Park. Following the death of her father in 1805 Jane lived in Southampton, until, in 1809, with her mother and sister she moved to Chawton in Hampshire, to a home provided by her brother. 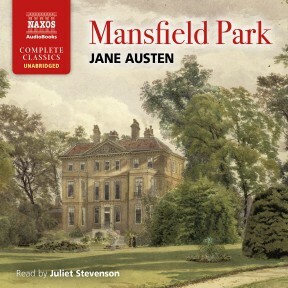 Likewise, in Fanny Price, Jane creates a heroine who is dependant on the generosity of her relatives to provide her with a home at Mansfield Park. Here, she becomes increasingly fond of Edmund Bertram who, in becoming a clergyman, parallels Jane Austen’s father as well as two of her brothers. Morality in Regency England is closely examined in Mansfield Park. Jane Austen gives us Sir Thomas’s behaviour as an example of the traditional eighteenth century morality, whilst the start of early nineteenth century social conscience is exemplified by Fanny, and Regency England’s superficiality demonstrated in the Crawfords’ moral ambiguity. 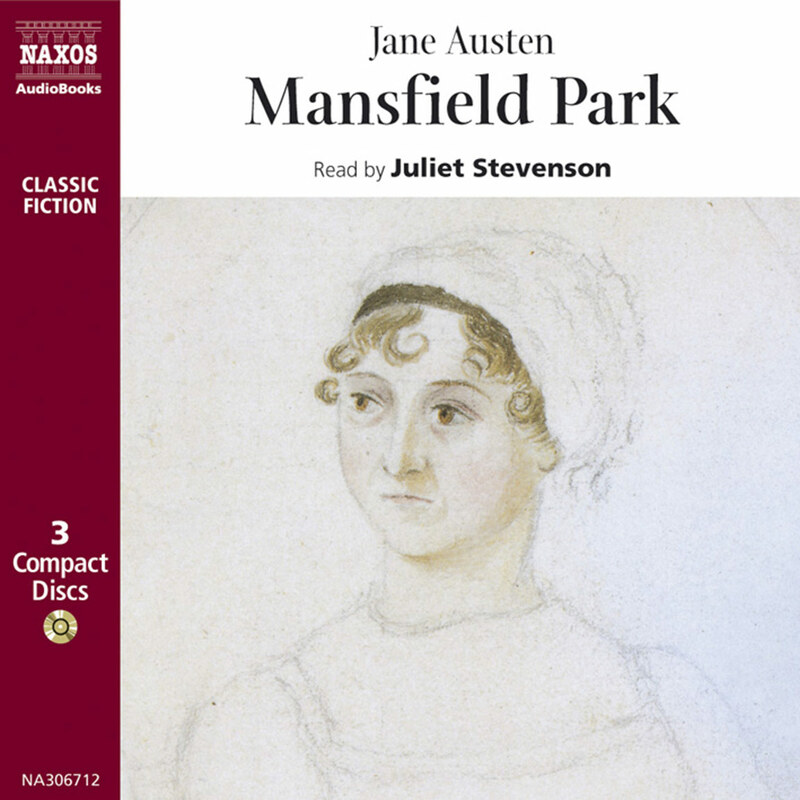 Another of the themes in Mansfield Park is that of growing up. Immature at the start of the story, we see Fanny’s development from a timid girl to a young woman who has acquired self-knowledge. This is achieved through her growing integration into the world of Mansfield Park and her experiences of relationships with Edmund Bertram and Henry Crawford. Indeed marriage forms another main theme of Mansfield Park. Jane Austen herself, however, never married. She was reputed to have had several romantic attachments, and did once receive a proposal of marriage from a wealthy Hampshire landowner. This she accepted, only to retract the following morning. Mansfield Park is structured in three parts. The first, which takes the story up to the non-production of the play, highlights Fanny and the group of individuals who form the cast, and with whom she does not mix. Fanny’s courtship by Henry Crawford is the focus for the second part, whilst her visit to Portsmouth and subsequent return to Mansfield Park form the final part. 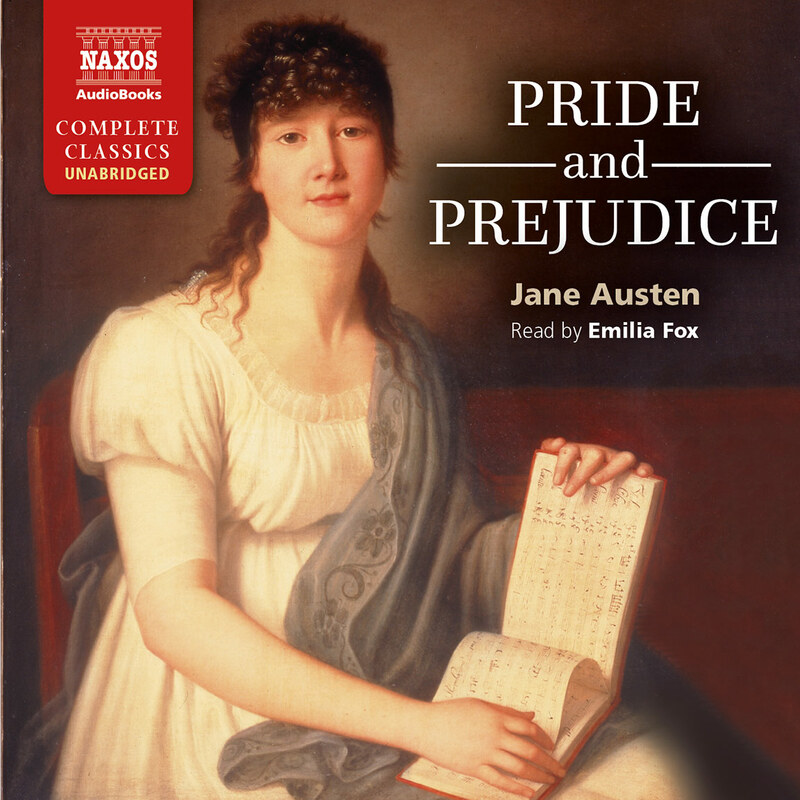 The story is told by a narrator who frequently sees through Fanny’s eyes, telling us her thoughts, and is written in Jane Austen’s typically precise and analytical style, with humour a marked feature. Jane Austen herself led a calm and unremarkable life. She was very modest about her gift for writing, describing her work as ‘…that little bit (two inches wide) of ivory, in which I work with so fine a brush as produces little effect after much labour’. She spent many years living in quiet, rural villages, though she did live for a while in fashionable, elegant Bath after her father retired in 1801. Chawton’s rural setting, where she was to spend the rest of her life, was much more pleasing to Jane, and her writing blossomed from this time. However, much of her life consisted of nothing more exciting than conversation, needlework and reading, with private dances or balls and occasional visits to fashionable seaside towns providing the only real highlights. It must be remembered that class distinctions were rigid at this time, and life for the upper classes was just as portrayed by Jane Austen, drawing on her own limited experience. Not surprisingly then Mansfield Park, presents us with a world which is remarkably similar to that of Jane Austen herself. Indeed she herself said that, ‘Three or four families in a country village is the very thing to work on.’ Jane Austen never wished to write about something of which she had no first-hand experience so there are scant references to significant events of the time, notably the French Revolution and the Napoleonic Wars. However, like Jane herself who had two brothers in the Navy, she does provide Fanny with a brother William, who is a Navy man and whose advancement Henry Crawford assists in order to win Fanny’s gratitude and admiration. 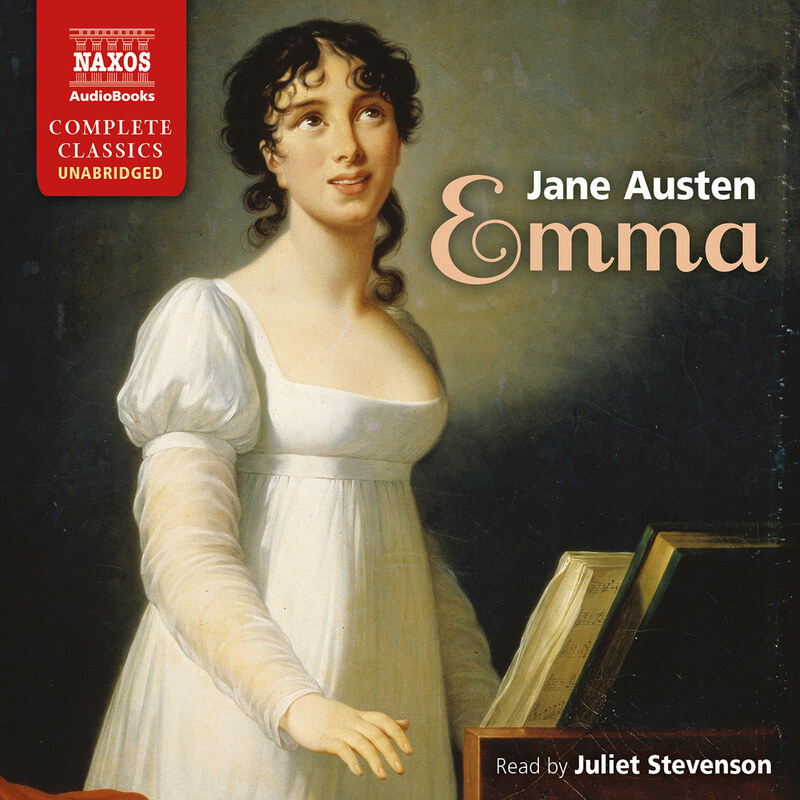 Of Jane Austen’s other great novels Emma was published in 1816, and both Northanger Abbey and Persuasion in 1818. However, the dates of publication give no clues as to when these novels were actually written, as Northanger Abbey and Persuasion were, in fact, published posthumously by Jane’s brother Henry. He was the one to formally reveal her authorship since all four titles published in her lifetime were done so anonymously. By 1816 Jane Austen had become seriously ill. In May of that year she visited Cheltenham with her sister Cassandra, but the spa waters there offered little relief and in May 1817 she was taken to Winchester to be under the care of the best doctors. However, within two months of arriving there she died, on 18 July, at the age of 42. Not until the twentieth century did her works become established favourites when, according to some critics, her admirers were over-lavish in their praise. Nevertheless many today are of the opinion that Jane Austen is of the greatest of all English writers.